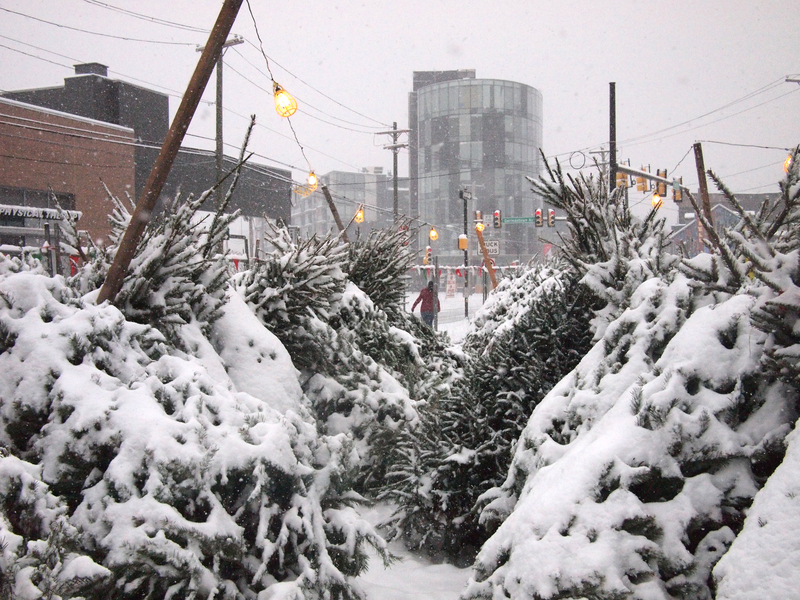 Philly’s first snowfall of the season and a NoLibs tree lot, 08 December 2013. 09 Dec	This entry was published on December 9, 2013 at 7:43 am and is filed under Northern Liberties. Bookmark the permalink. Follow any comments here with the RSS feed for this post.